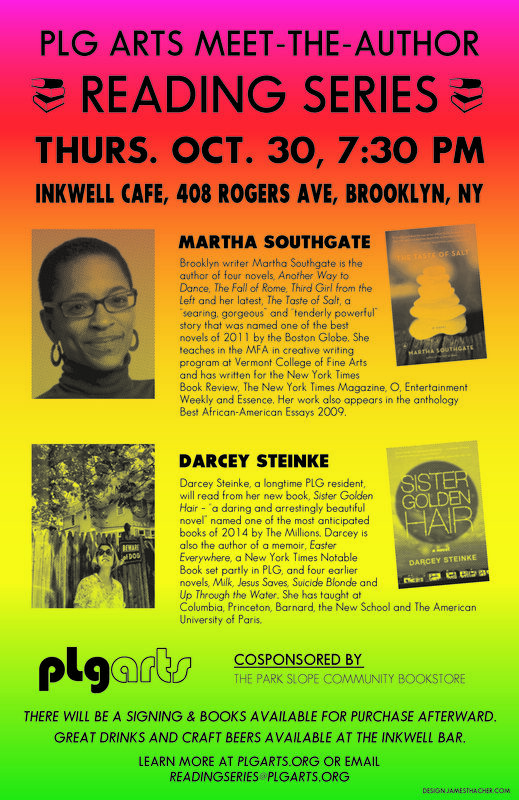 Brooklyn authors Darcey Steinke and Martha Southgate will be featured on Thursday, Oct. 30, at PLG Arts’ Meet-the-Author Reading Series. 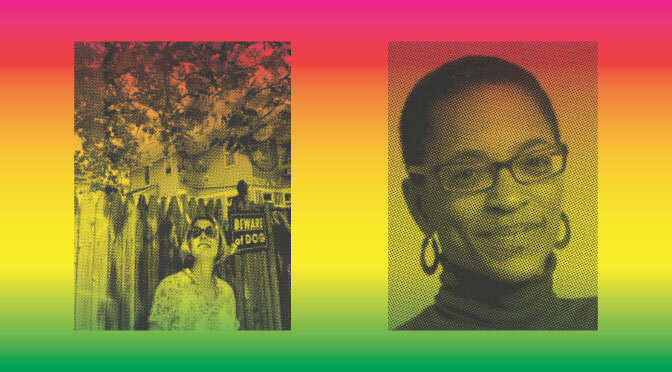 The joint reading and book signing begins at 7:30 pm at The Inkwell Café at 408 Rogers Avenue in Brooklyn’s Prospect Lefferts Gardens neighborhood. The event is the second in PLG Arts’ reading series. Darcey Steinke, a longtime PLG resident, will read from her new book, Sister Golden Hair – “a daring and arrestingly beautiful novel” named one of the most anticipated books of 2014 by The Millions. Darcey is also the author of a memoir, Easter Everywhere, a New York Times Notable Book set partly in PLG, and four earlier novels, Milk, Jesus Saves, Suicide Blonde and Up Through the Water. 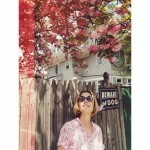 She has taught at Columbia, Princeton, Barnard, The New School and The American University of Paris. Martha Southgate is the author of four novels, Another Way to Dance, Te Fall of Rome, Third Girl from the Left and her latest, The Taste of Salt, a “searing, gorgeous” and “tenderly powerful” story that was named one of the best novels of 2011 by the Boston Globe. Martha teaches at MFA in creative writing program at Vermont College of Fine Arts and has written for the New York Times Book Review, The New York Times Magazine, O, Entertainment Weekly and Essence. Her work also appears in the anthology Best African-American Essays 2009. The Park Slope Community Bookstore is co-sponsoring the reading and will have the authors’ books for sale. The Inkwell has a great selection of drinks and craft beers. The event is free and open to the public. Learn more at PLGArts.org or email [email protected]org.